Meet the Authors will be a social evening giving delegates of IGLC2019 a relaxed opportunity to mix with many of authors of the below “Lean” books. The business of creating our built environment remains largely siloed and disconnected today. Owners, designers, construction managers, and trade contractors each defend their profit margins by shifting risk to others and focusing on their own piece of the puzzle. Lean thinking promises to change all this, yet has proven particularly difficult to implement in the building industry. Many great lean books* provide insights and inspiration into a better way to operate, yet until now, none focus on the unique challenges of the design and construction industry. Better Building provides a practical model for putting lean thinking into action and improving the experience of project work. Based on years of experience shifting mindsets and behaviours, this model answers the most often asked questions and provides a road map for navigating the toughest parts of a lean transformation journey in the project-driven environment. 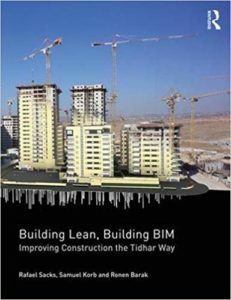 The first of its kind, the book outlines the principles of Lean, the functionality of BIM, and the interactions between the two, illustrating them through the story of how Tidhar Construction has implemented Lean Construction and BIM in a concerted effort over four years. Tidhar is a small-to-medium-sized construction company that pioneered a way of working that gave it a profit margin unheard of in its market. The company’s story serves as a case study for explanation of the various facets of Lean Construction and BIM. 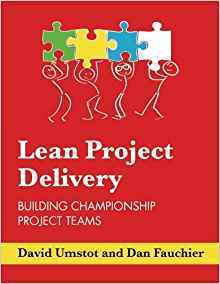 Each chapter defines a principle of Lean and/or BIM, describes the achievements and failures in Tidhar’s implementation based on the experiences of the key people involved, and reviews the relevant background and theory. 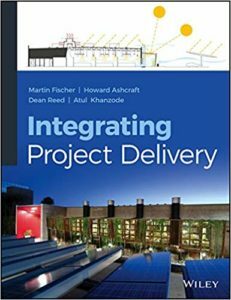 A revolutionary, collaborative approach to design and construction project delivery Integrating Project Delivery is the first book-length discussion of IPD, the emergent project delivery method that draws on each stakeholder’s unique knowledge to address problems before they occur. Written by authors with over a decade of research and practical experience, this book provides a primer on IPD for architects, designers, and students interested in this revolutionary approach to design and construction. With a focus on IPD in everyday operation, coverage includes a detailed explanation and analysis of IPD guidelines, and case studies that show how real companies are applying these guidelines on real-world projects. End-of-chapter questions help readers quickly review what they’ve learned, and the online forum allows them to share their insights and ideas with others who either have or are in the process of implementing IPD themselves. 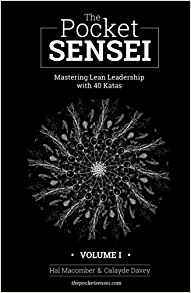 Lean, springing from an interpretation of the Toyota Production System, has a perplexing history. Understood by practitioners as a rational approach toward the management of work, with demonstrated results in improving enterprise-wide morale and profitability, Lean is still widely dismissed or ignored.Seeing something was missing in the perception that Lean practices were largely about mechanically improving work processes, the author,supported by the Lean Enterprise Institute, the Lean Construction Institute, and Lean Project Consulting, Inc., immersed a group of artists in the fundamentals of Lean for three days, during which they conversed with some of the leading thinkers and practitioners of Lean and toured the Toyota factory in Georgetown, Kentucky.The workshop yielded important insights that address essential questions regarding how leaders can spearhead positive change by leveraging an artist’s sensibility. This book offers cutting-edge lean tools and other productive strategies for the management of people and processes in the construction industry. Drs. 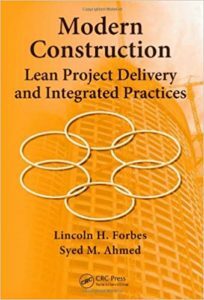 Forbes and Ahmed focus mainly on lean construction methodologies, such as The Last Planner(R) System, The Lean Project Delivery System (TM), and Integrated Project Delivery(TM). 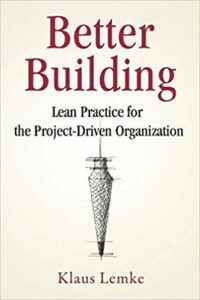 The tools and strategies offered draw on the success of the world-renowned Toyota Production System (TPS) adapted to the construction environment by construction professionals and researchers involved in developing and advocating lean construction methods. The book also discusses why true lean construction can best occur when all the construction stakeholders, owners, designers, constructors, and material suppliers are committed to the concept of optimizing the flow of activities holistically while de-emphasizing their self-interest. While Lean is all the buzz these days, Lean leadership is wanting. 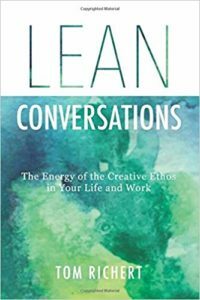 The pervasive focus on Lean tools distracts from the important work of developing Lean leaders at all levels of organizations. Success with Lean requires change. All organizational change requires leadership. Growing leaders of all types can be a long process. Growing Lean leaders takes a bit more work. While it s easy to declare that an organization is adopting Lean as their operating strategy, in practice, Lean challenges so much about we hold to be true and we credit to our success. Lean leaders must replace their current automatic ways of engaging with people and work while helping others to do the same. A convergence of lean management and quality management thinking has taken place in organizations across many industries, including construction. Practices in procurement, design management and construction management are all evolving constantly and understanding these changes and how to react is essential to successful management. This book provides valuable insights for owners, designers and constructors in the construction sector. Starting by introducing the language of total quality, lean and operational excellence, this book takes the reader right up to the latest industry practice in this sector, and demonstrates the best way to manage change. 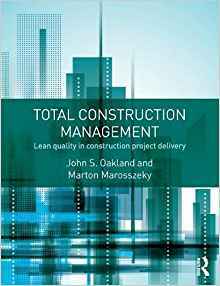 Written by two of the world’s leading experts, Total Construction Management: Lean quality in construction project delivery offers a clearly structured introduction to the most important management concepts and practices used in the global construction industry today.